If you need replacement car keys, replacement house keys or replacement business keys call Queensland’s favourite locksmiths now on 1800 550 750. Replacing house keys used to be a time consuming and difficult process. But not anymore. Allstrong Locksmith’s mobile service vans are fully equipped to create replacement keys for a huge range of locks – including your car, boat, home or business – for far less than you would expect to pay. Our expert master locksmiths have access to 14 different key cutting machines, meaning there’s rarely a key we can’t replace. And we come to you. Just call 1800 550 750 and we’ll be there fast. Replacement house keys: If your house keys have been lost or stolen, we can replace all the keys to every lock in your home. Doors, windows, security grills, garages – the works. No lock is too difficult for our expert master locksmiths. Replacement office keys: Whether it’s just one key, or you need to replace keys for the entire office, we can replace keys for doors, windows, safes and security grills, and provide replicas so you’ll always have a spare. 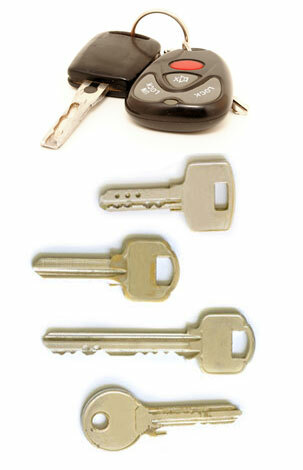 For replacement keys in your home or business, call Allstrong Locksmiths now on 1800 550 750.